Anyone who wants to understand why the conflict between the Zionist movement and the Palestinian Arabs has been going on for over 100 years won’t find the answer in learned discussions of the question as to whether a quarter, a third or half of the Arabs were expelled during the 1948 War of Independence. 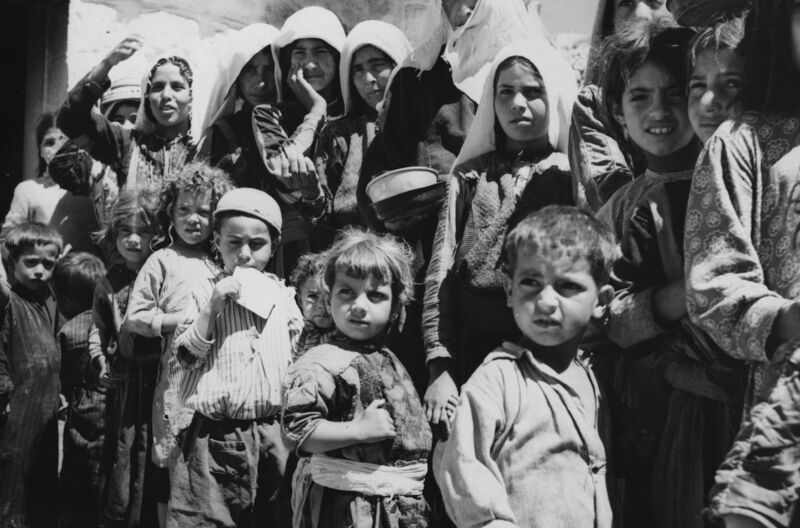 Anyone who wants to understand how only as a result of that conflict there are millions of people today claiming to be refugees from a war that ended decades ago, while most of them are descendants who were never expelled, won’t find the answer in a study that investigates whether the residents of some village or other were expelled or fled, how and when. Even worse: Anyone who focuses on these details on the assumption that they can explain why the problem continues to this day, or tries to figure out why the Israeli-Palestinian conflict is unique, falls into the trap of those who deliberately tried to perpetuate the problem in the first place. Throughout the 20th century, and especially beginning in mid-century, during the decline of empires, liberation of nations and birth of countries, forced population exchanges were an accepted means of drawing the new borders, and were even considered an essential stage in ensuring peace. Tens of millions of people were removed from their homes, sometimes with great cruelty, and forced to go into exile dozens and thousands of kilometers away, without getting another opportunity to go back and see what they had considered their homeland for hundreds of years. Read the full article at Haaretz.